Kwicksilver by Rimguard, Inc. will repair and refinish curb damaged, bent rims, cracked rims and polished rims for a fraction of the cost of a new rim. 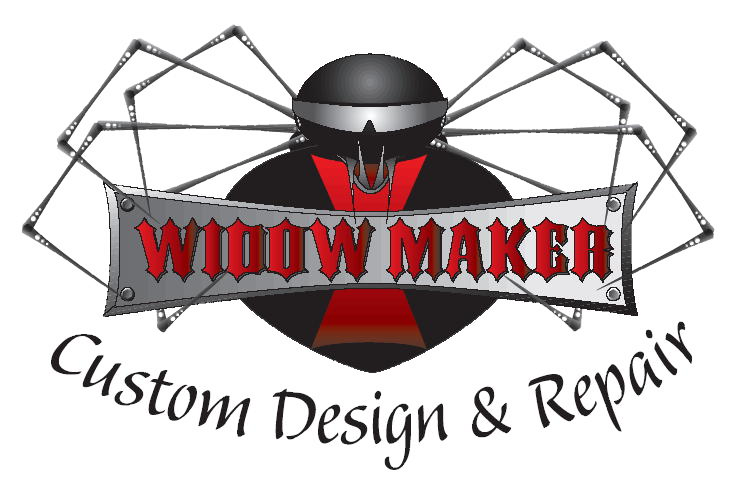 We also specialize in Powder Coating, Brake Caliper Painting, Custom Refinishing and CNC Wheel Lathe Re-Machining! Kwicksilver by Rimguard Inc. also offers O.E. Wheel Replacements, which are 50-60% less than the cost of a new wheel. Wheels can be shipped nationwide, and come with a limited lifetime warranty.